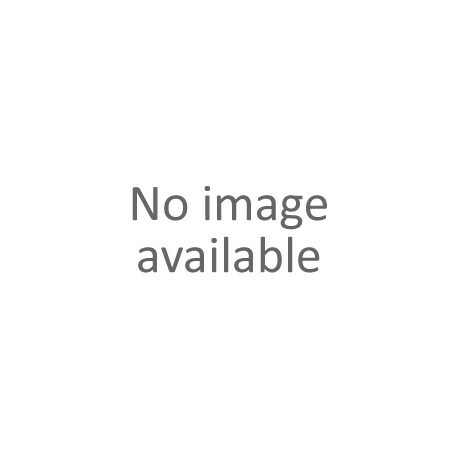 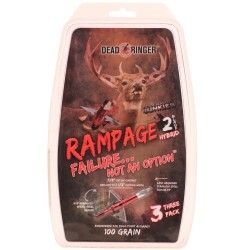 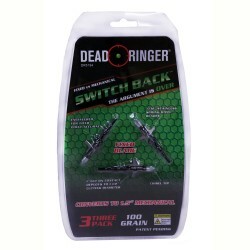 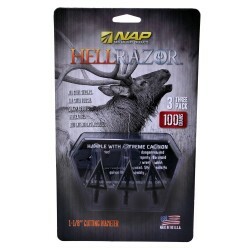 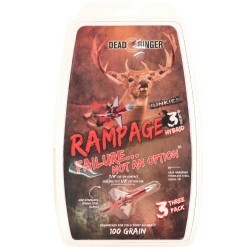 "Slingblade 100 1 7/8"" (3 Pk) 60-142 on sale from AllEquipped Store"
> Shooters Supply>Archery Store>Broadheads>"New Archery Products 60-142 Slingblade 100 1 7/8"" (3 Pk)"
"New Archery Products 60-142 Slingblade 100 1 7/8"" (3 Pk)"
"The Slingblade features a simple and rugged design which was built for all hunting conditions. 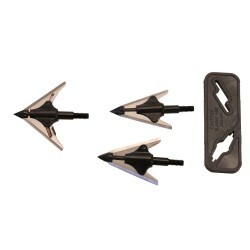 The unique design of the Slingblade ensures the blades will never open in flight no matter how fast or powerful your bow or crossbow. 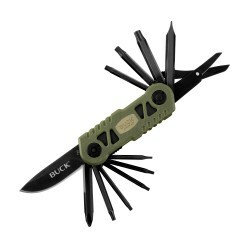 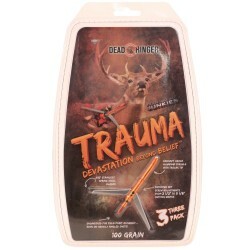 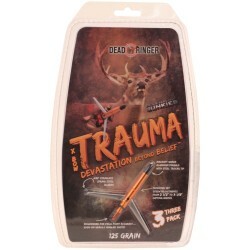 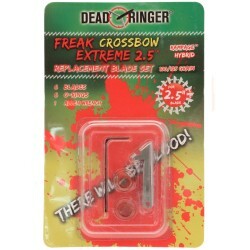 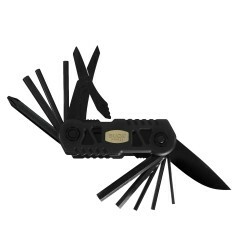 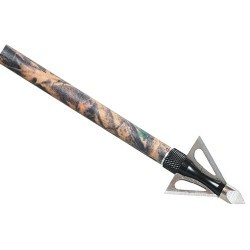 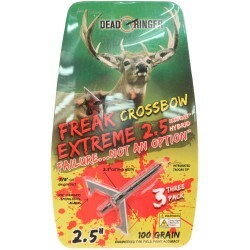 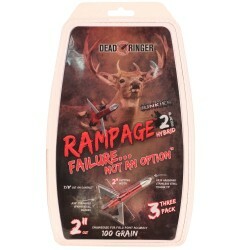 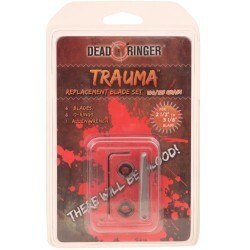 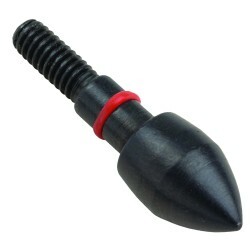 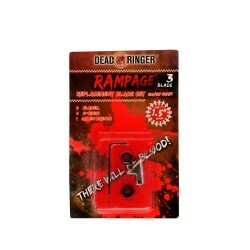 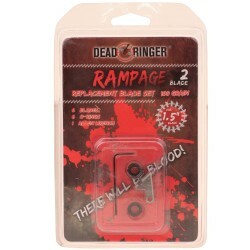 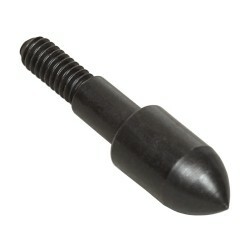 A large 1 7/8"" cutting diameter provides massive entrance and exit wounds for large blood trails and quick recoveries. 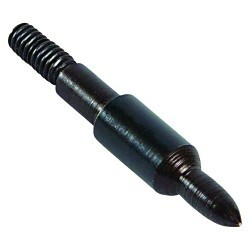 - Cutting Diameter: 1 7/8""